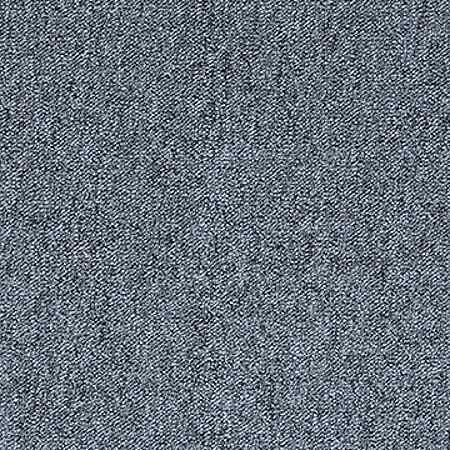 New Basics III Tile commercial carpet tiles by Bigelow are designed for heavy foot traffic. 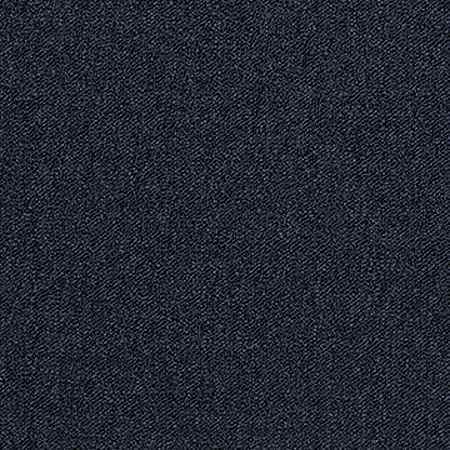 When it comes to the hotel industry, first impressions go a long way with guests. 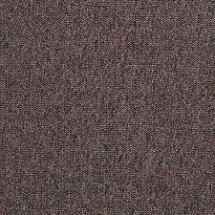 A good place to start for positive first impressions is with the flooring. 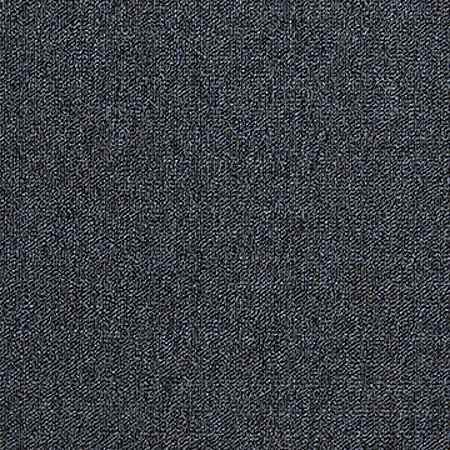 Commercial carpet tiles are so easy to install and very easy to maintain. 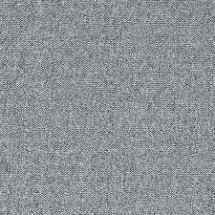 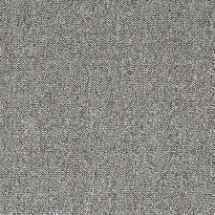 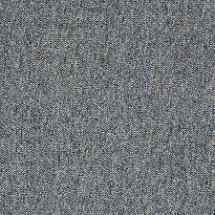 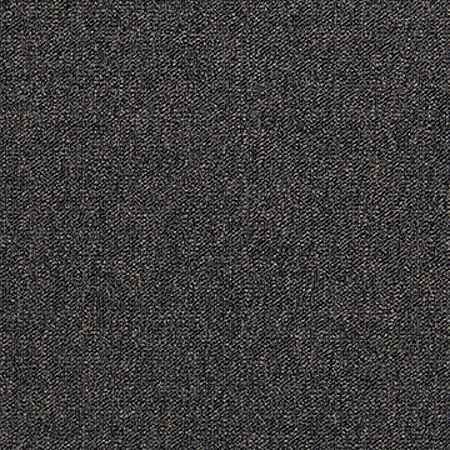 Hotel carpet needs to be durable, stylish, and have longevity. 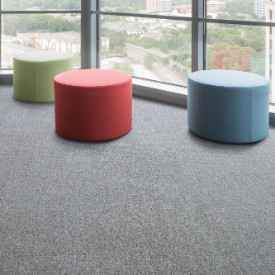 Bigelow carpet tiles are durable and strong. 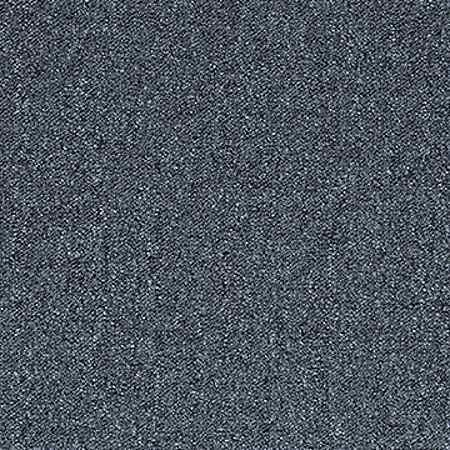 It's very easy to replace a soiled tile with a new one which keeps your carpets looking newer for longer! 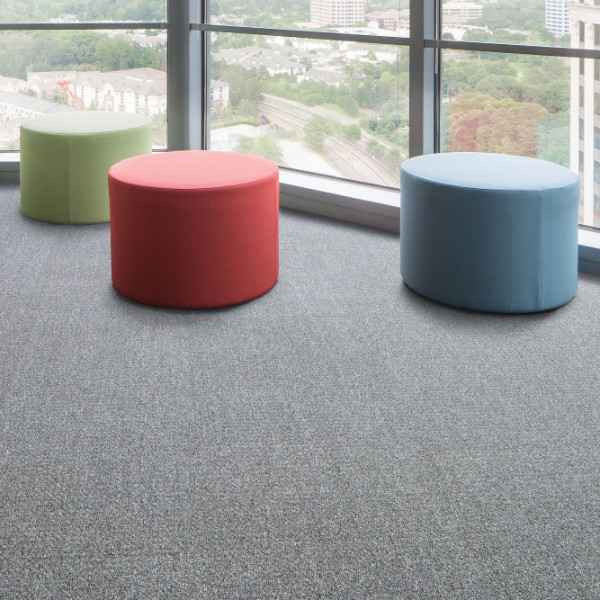 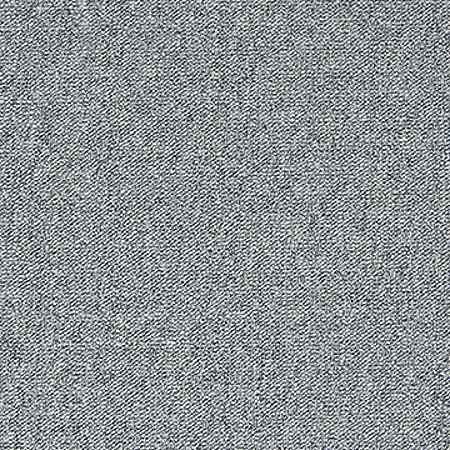 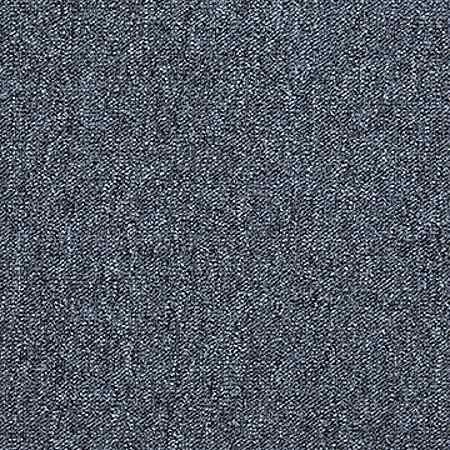 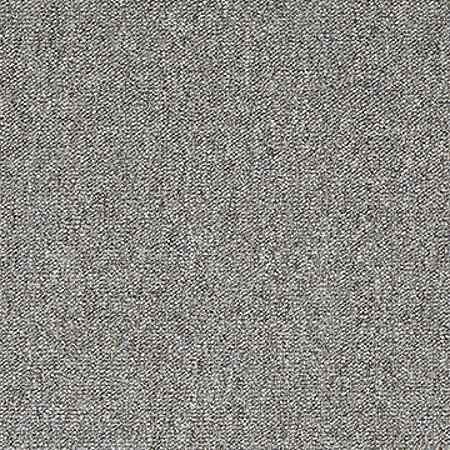 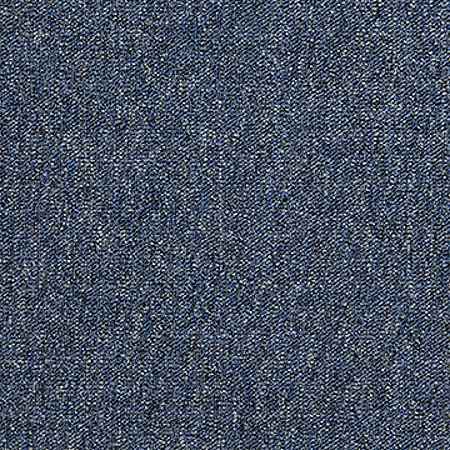 New Basics III Tile by Bigelow is a textured heathered colored loop commercial carpet tile made of Colorstrand® SD Nylon. 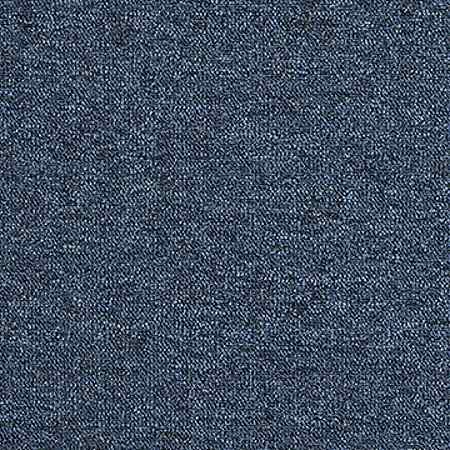 It's available in 14 beautiful colors. 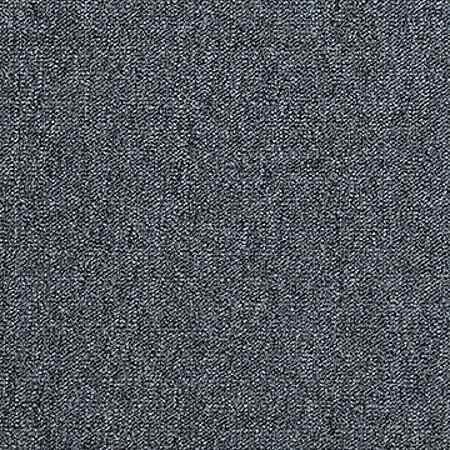 New Basics III tiles are 18 ozs and built to withstand heavy foot traffic. 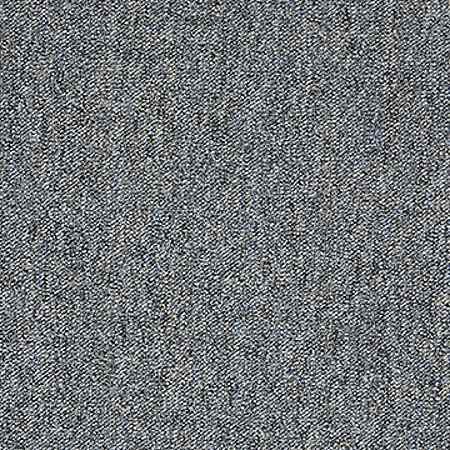 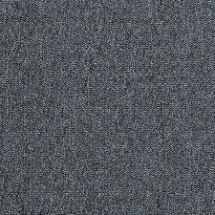 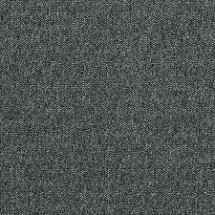 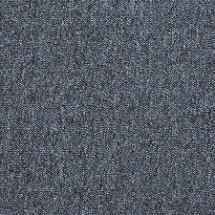 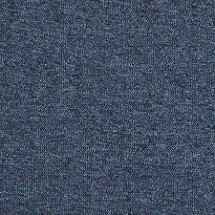 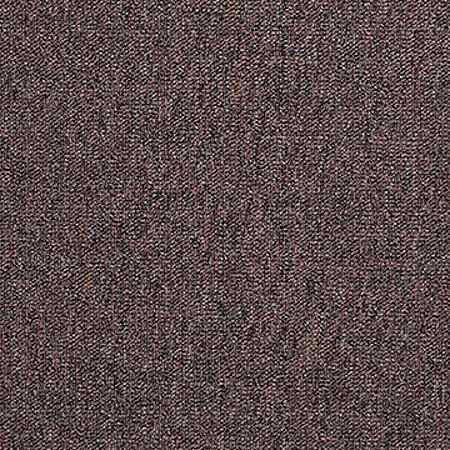 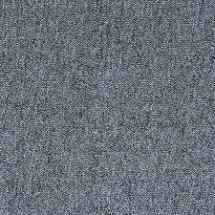 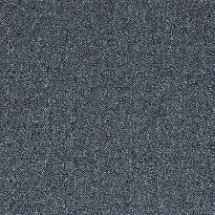 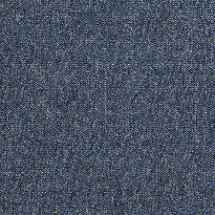 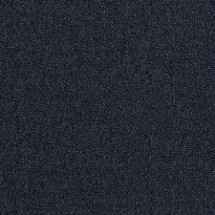 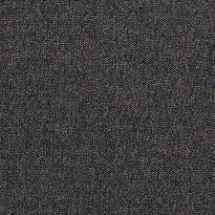 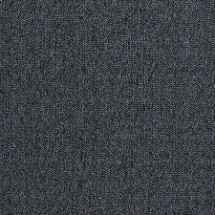 Rest assured you are getting quality carpet tiles. 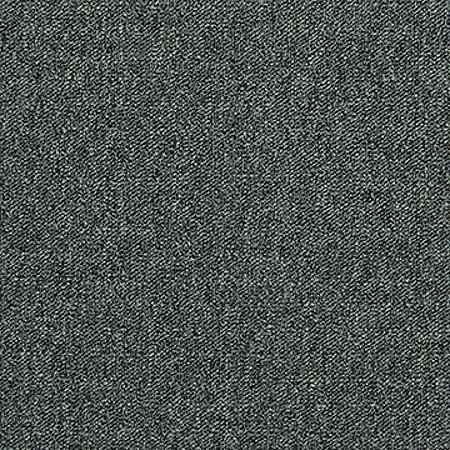 Bigelow offers many warranties on this carpet tile: Lifetime Limited Carpet Tile Warranty, Lifetime Limited Colorfastness to Light, 10 Year Limited Colorfastness to Atmospheric Contaminants, 10Year Limited Stain Warranty and Lifetime Static.